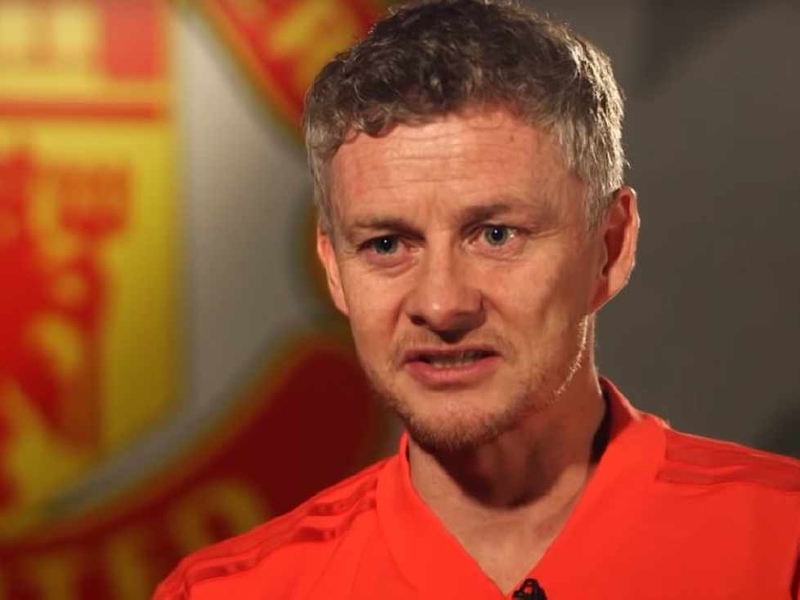 Ole Gunnar Solskjaer has restored Manchester United’s belief according to former Red Devils winger Gordon Hill, who warned a new manager might derail the club’s progress. Solskjaer is unbeaten in his first 10 games in charge, winning nine, and has been credited with allowing United to express themselves and get back to their trademark attacking football of old. And Hill, who played for the club between 1975 and 1978, thinks the Norwegian is a breath of fresh air compared to his abrasive predecessor Jose Mourinho. 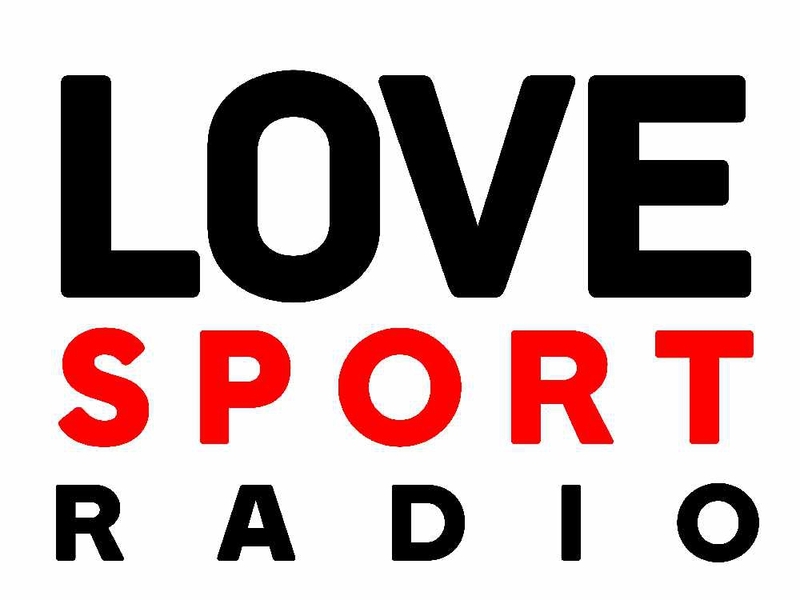 “I think we’ve certainly seen a resurgence in United now in their spirit, confidence and believing in themselves - that’s something Ole’s got,” Hill told Love Sport Sunday with Richard Lee (Sundays 3.30pm until 7pm). “The less we talk about Mourinho, the less we blow him up to be this special one. 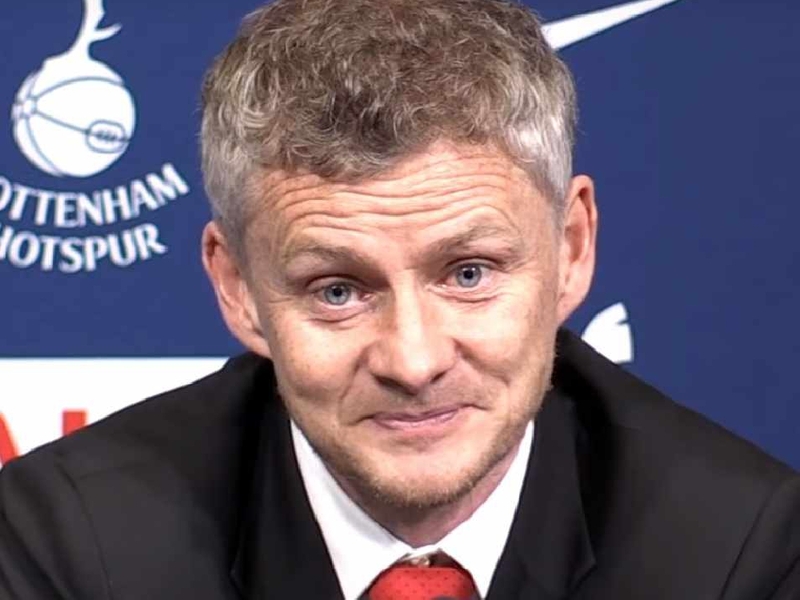 Rumours continue to circulate about whether Solskjaer, who is still contracted to Norwegian club Molde, will be allowed to take the Old Trafford reins on a permanent basis. Recent history suggests this doesn’t always work as intended. Just ask Craig Shakespeare at Leicester City or Roberto Di Matteo at Chelsea, temporary managers who instigated revivals before finding themselves out of work soon after stepping up from a caretaker capacity. 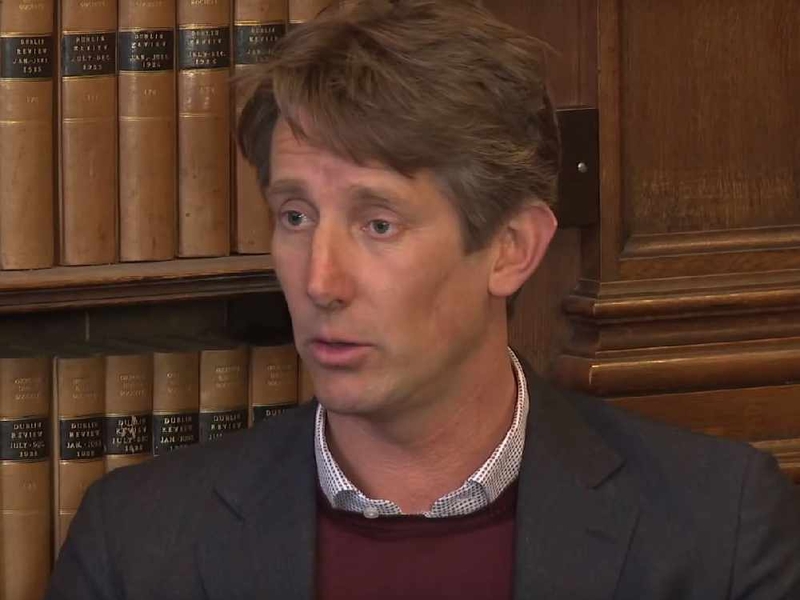 Hill’s concern however stems less from letting a club legend like Solskjaer depart at the end of the season as what it might mean for a change in playing style. 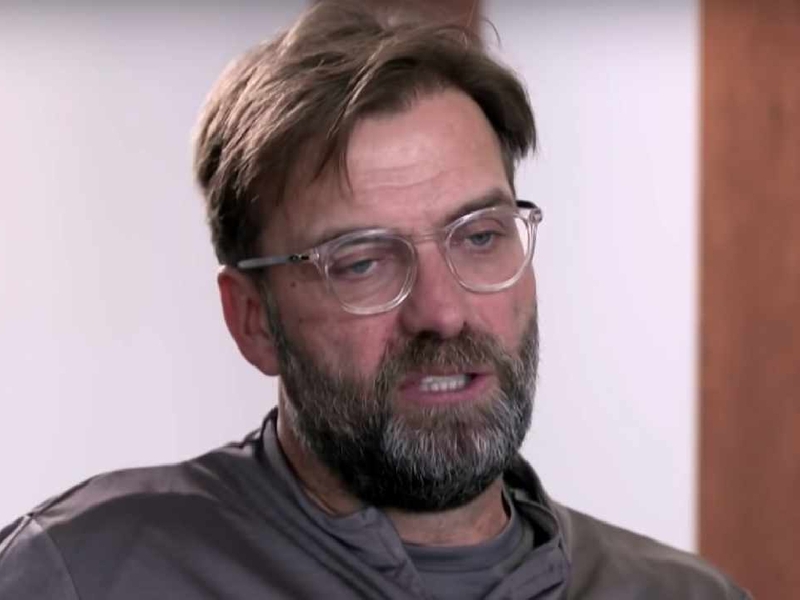 The 64-year-old urged caution with letting him walk and insists a new manager will have their own ideas that could disrupt the club’s rediscovered attacking philosophy. “We had been playing a counter-attacking game when we had been renowned for attacking football for generations,” Hill added. Outside of an upturn in results, Solskjaer has quickly fostered an environment free from the confrontational atmosphere that overshadowed the latter stages of Mourinho’s tenure. 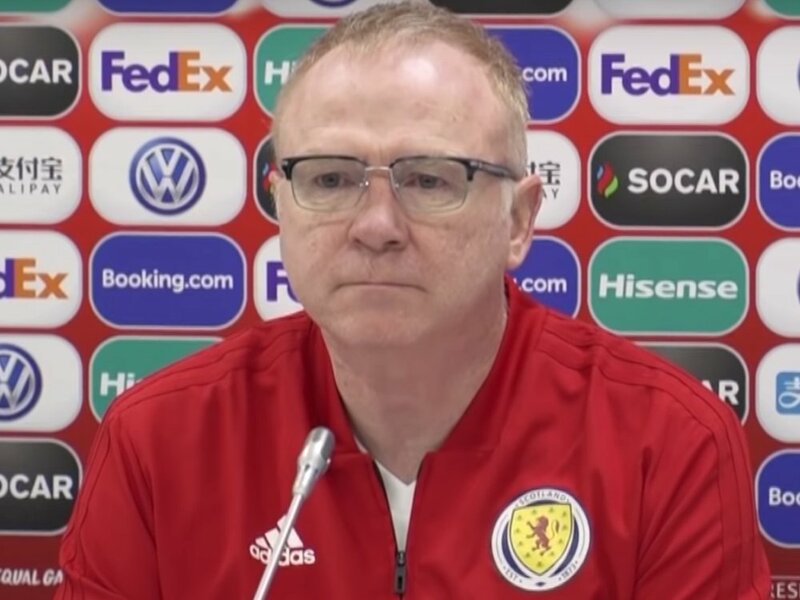 And Hill insists the Portuguese's undoing was the way a manager, long renowned for deflecting the blame off his players and onto himself, had high-profile public fall-outs with his squad. 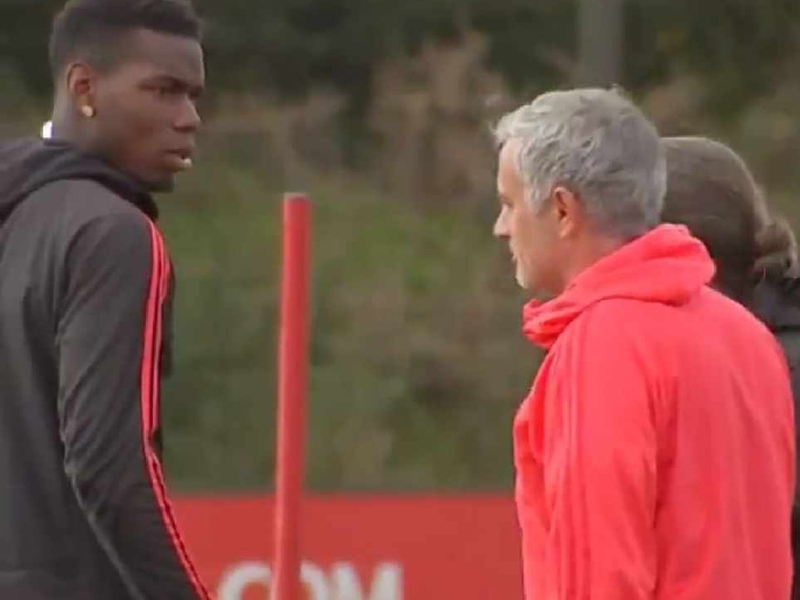 This, coupled with an inability to implement a system that played to the strengths of the likes of Paul Pogba, proved terminal and caused rifts between the players and the board who had invested huge sums in the playing squad. Hill said: “In today’s game you can’t upset players like that because otherwise they just turn off and don’t play. “You have got different personalities and different people that can carry certain things. You can say something to one player but not to another player. “Yes you can give them a rollicking now and then but you have got to be able to put your arm around them.